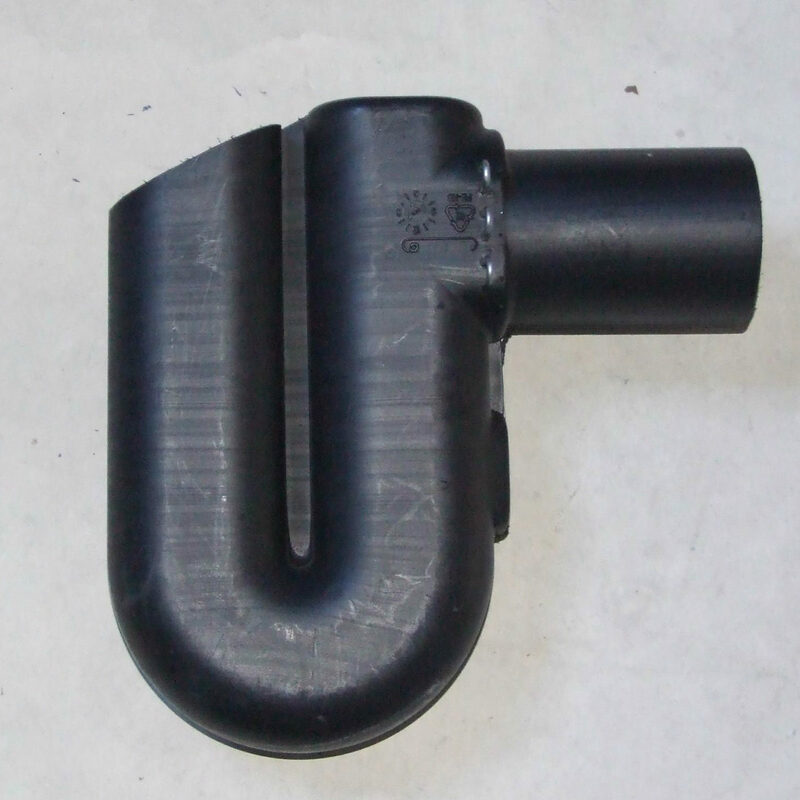 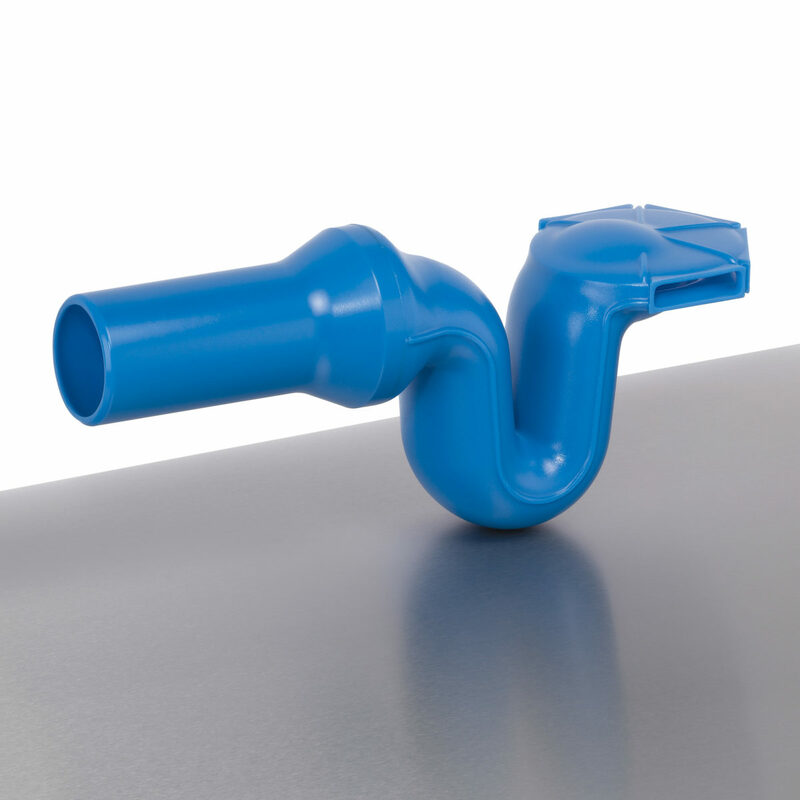 The Basic Overflow Siphon with Backflow Prevention made from steel is ideal for above ground plastic or concrete Tanks. 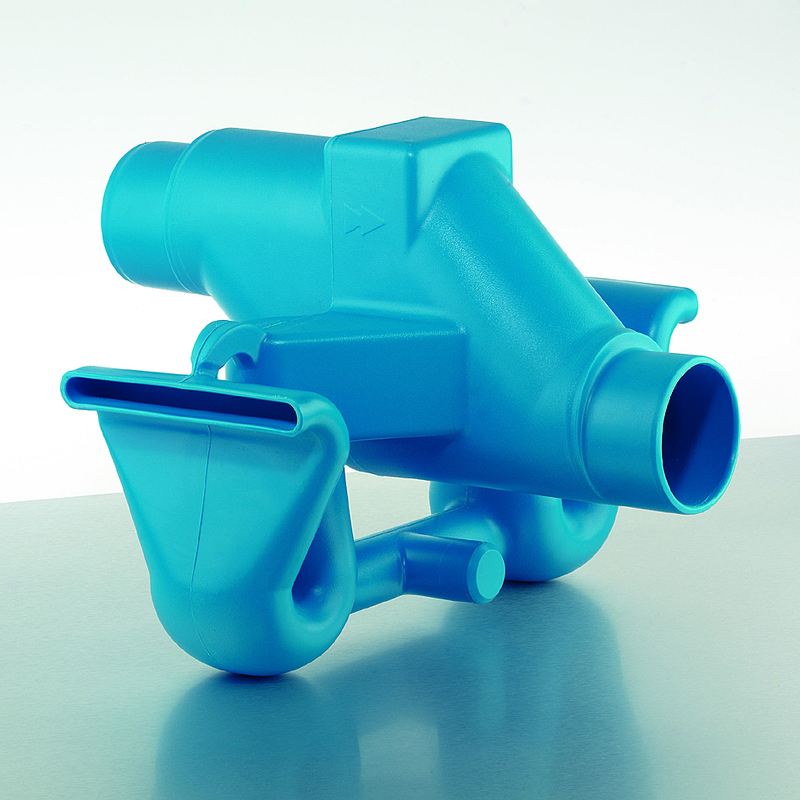 The Basic Overflow with Backflow Prevention will ensure optimum Tank water quality by preventing contamination and eliminating odour. 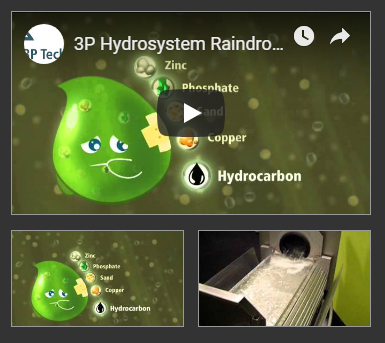 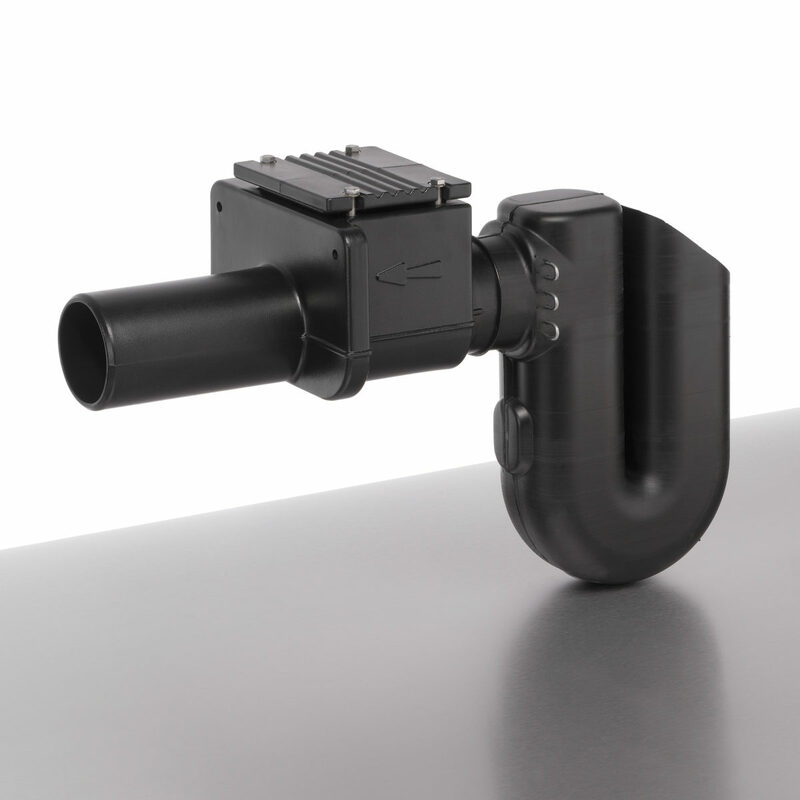 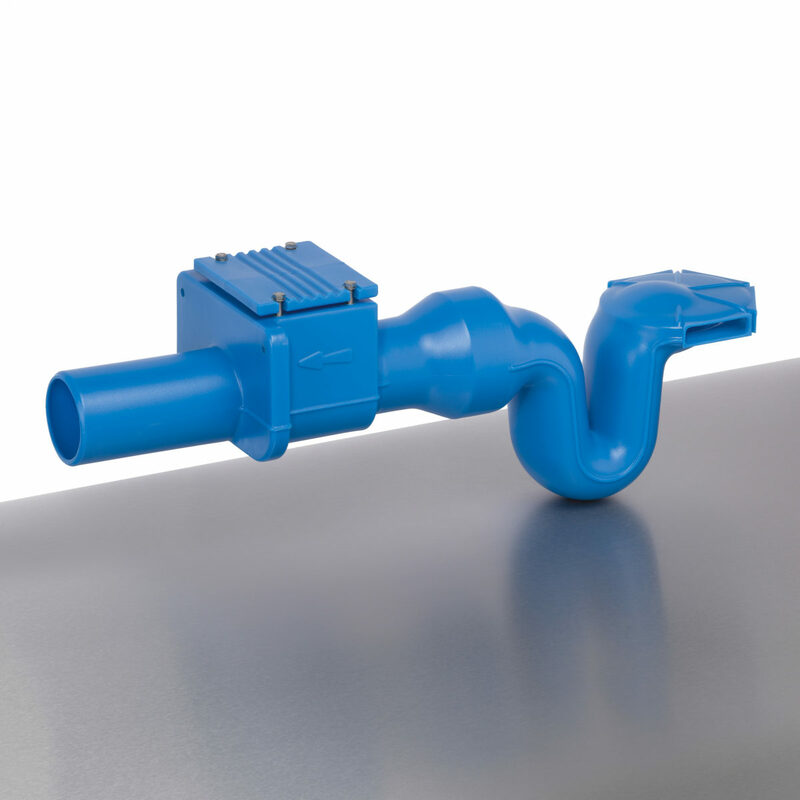 Using integrated Overflow and Backflow components makes this product easy to install, saving time and money. 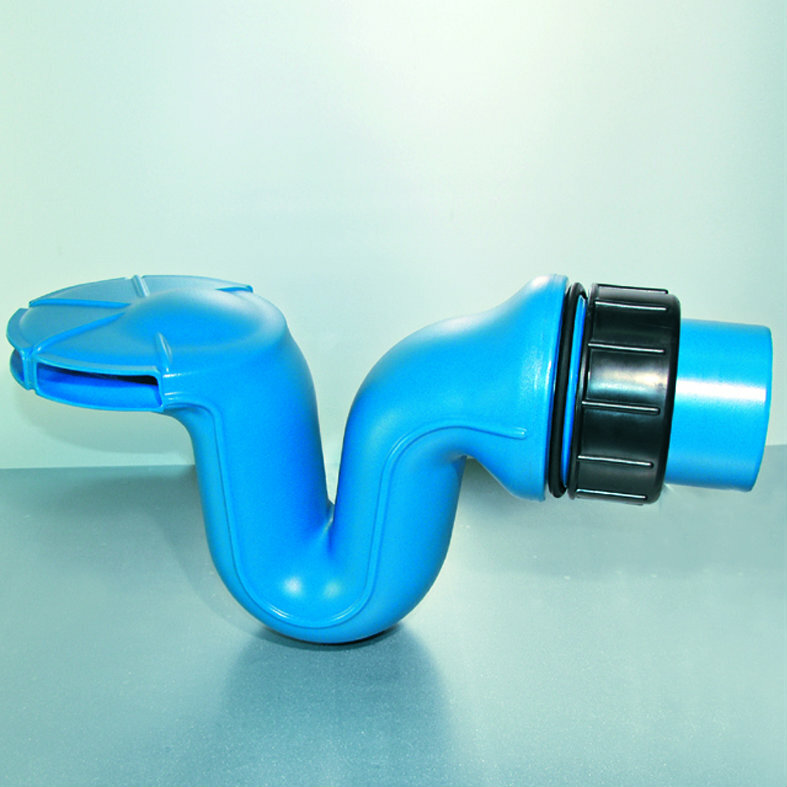 3P Overflow Siphon Duo with Backflow Prevention is ideal for a large plastic or concrete Tank. 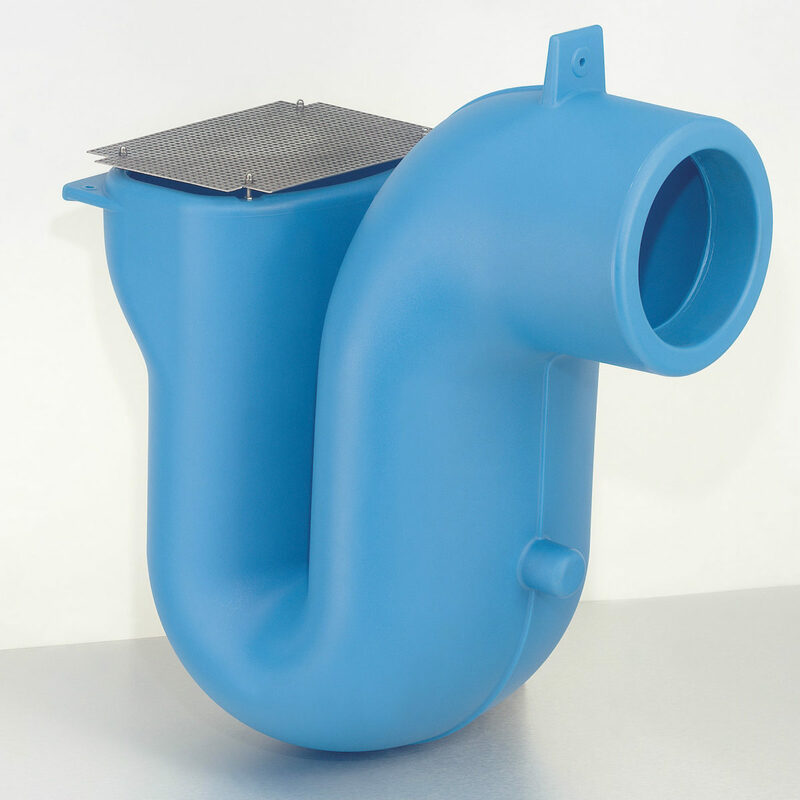 The Duo with Backflow Prevention has a 110mm inlet for accepting dirty water that runs through to an outlet, this feature saves drilling another hole in the Tank.The Overflow Siphon is supported by the wall of the Tank, when the water level is low. 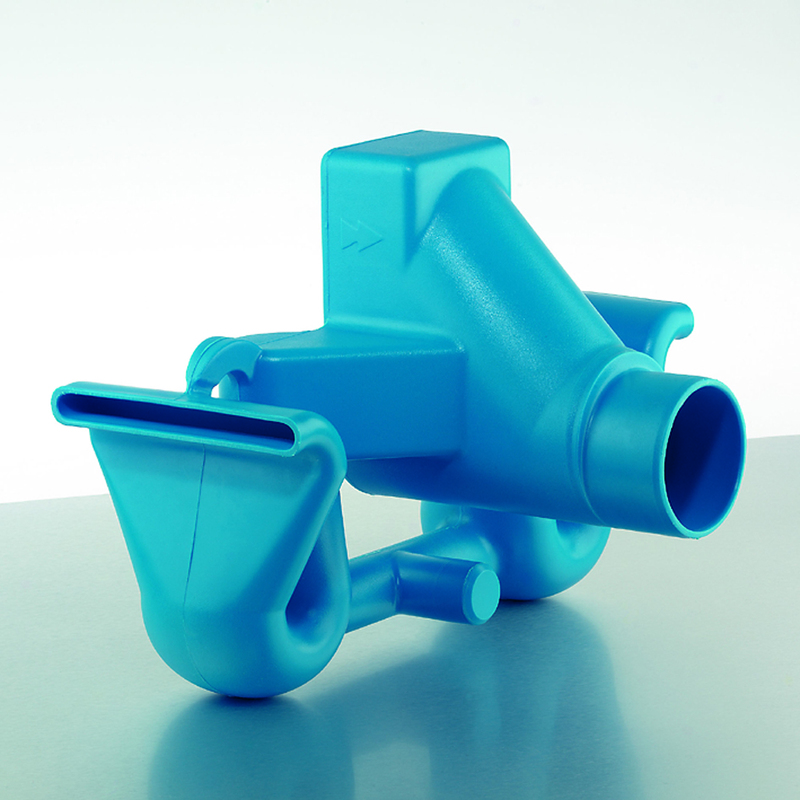 The integrated Backflow Prevention prevents contamination from occurring with overflow. 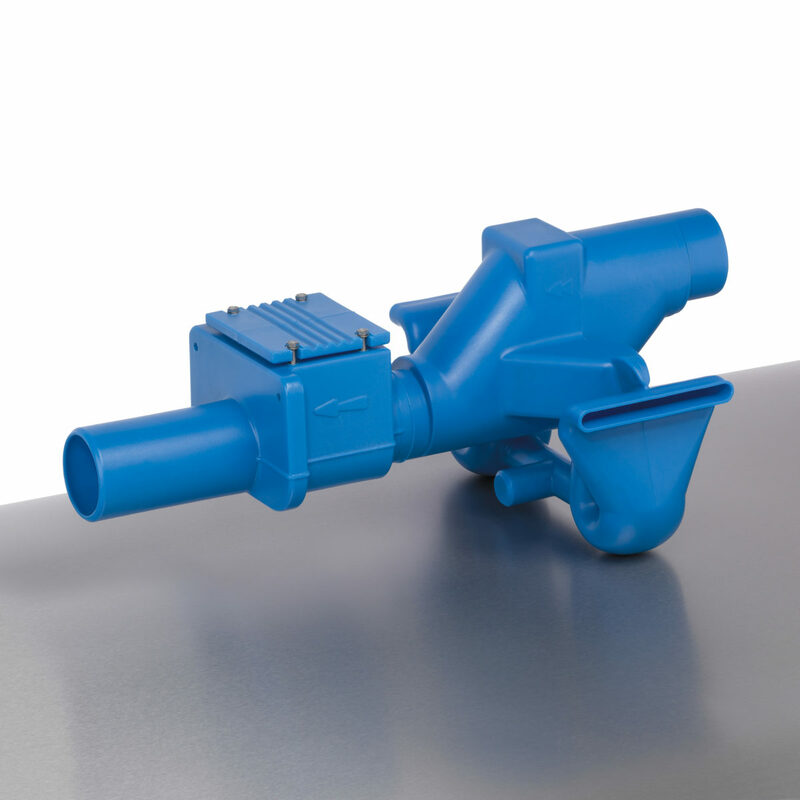 Using an integrated Overflow and Backflow Prevention Valve will saves having to assemble two components together which will save time and money.